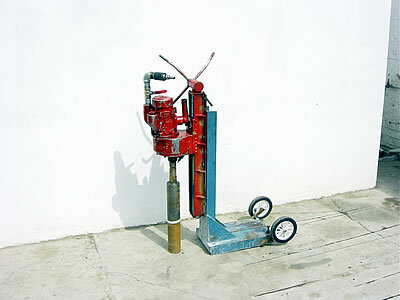 The pneumatic core drilling unit was developed for the specific customer that needs to drill in very sensitive areas where no electricity driven units are allowed, i.e. 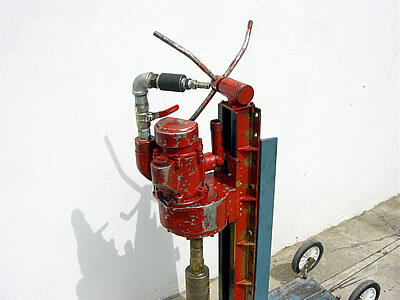 petroleum and gas plants. 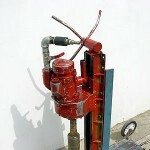 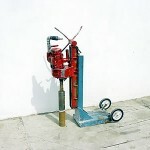 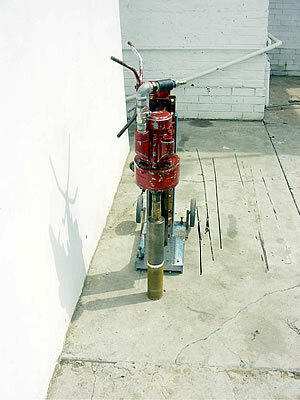 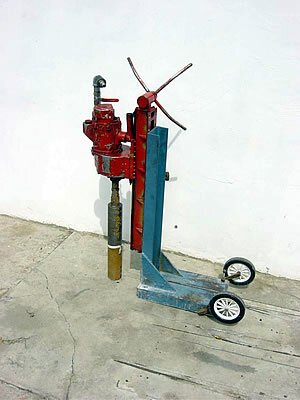 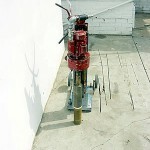 Pneumatic drills are capable to drill from 20mm – 300mm diameter holes.